These documents were written to facilitate the work of the Committees. 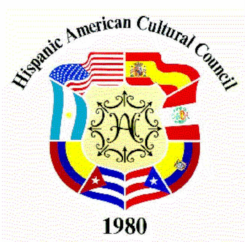 “Conocernos y hacernos conocer gozando nuestras similarities y respetando nuestras diferencias"
If required, updates the Guidelines of his/her Committee keeping in mind the mission of the Council and Committees. Divide their work into specific tasks, assumes the responsibility of some of them and learns to delegate the rest among the members of his/her committee, assisting them as much as possible in order to reach the goal in mind. Finally, at the annual meeting present the annual report and inform the newly elected President of his/her committee of their procedures, programs and responsibilities.